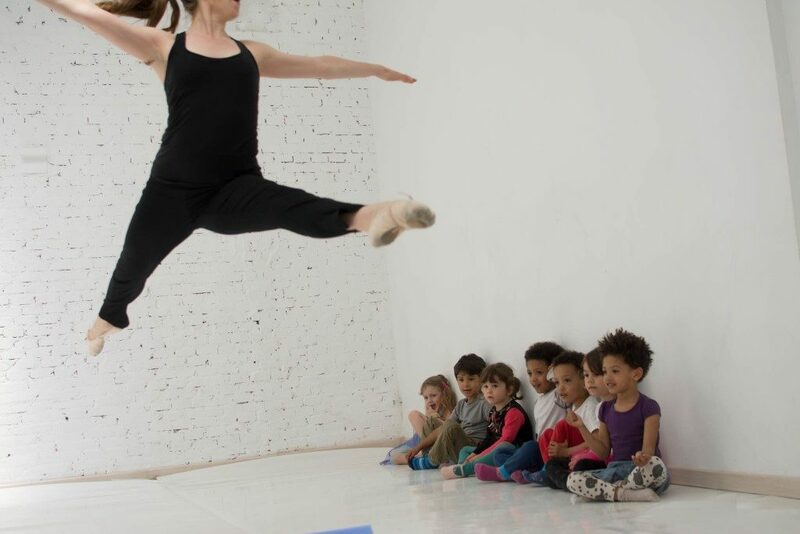 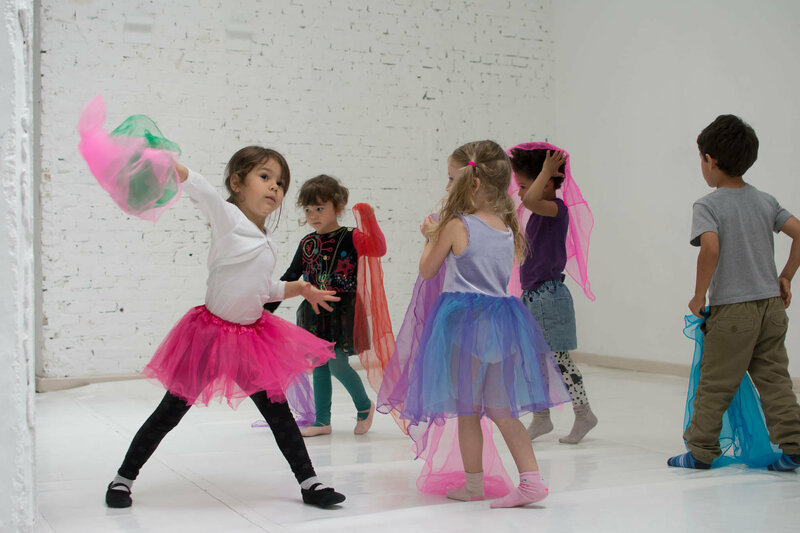 These half-day activities give your child the opportunity to explore dance, do a creative craft, and play games on occasional holidays or weekends. 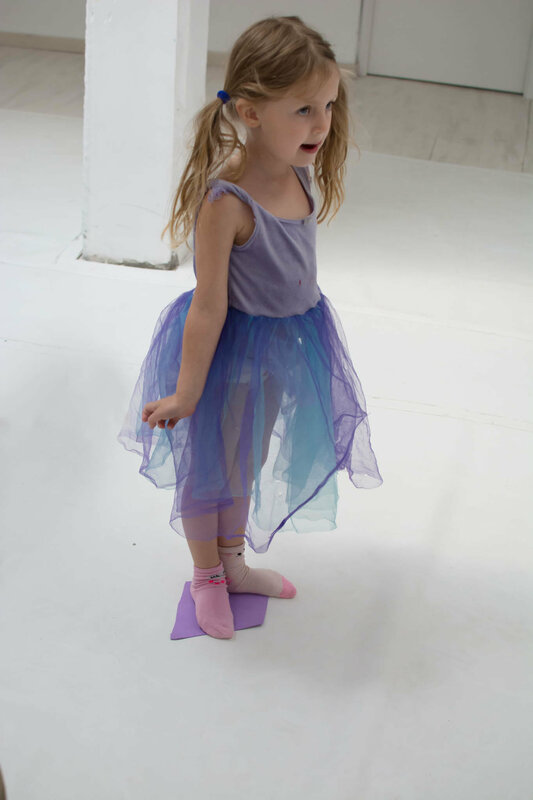 Give your child the opportunity to create and explore during school holidays or an occasional weekend day. 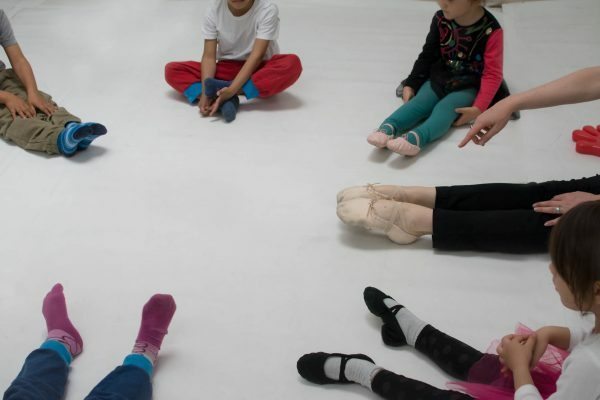 This half-day workshop follows a seasonally-related theme and includes a full dance class with the same educational approach that the rest of our classes incorporate. 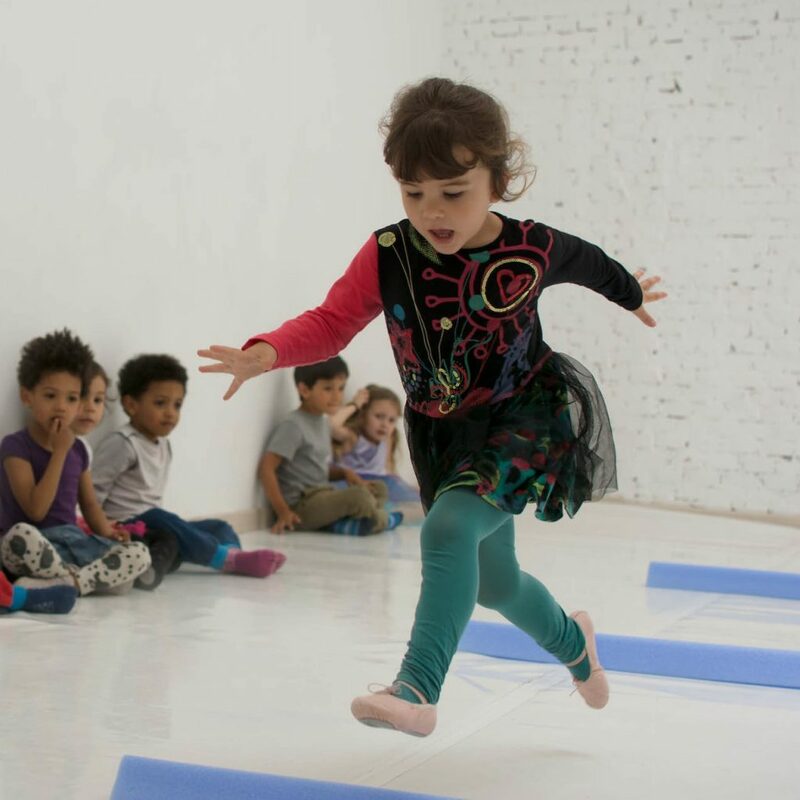 In addition to dancing, children do a craft activity and drawing based on the theme, have snack time, and play games (such as parachute!). 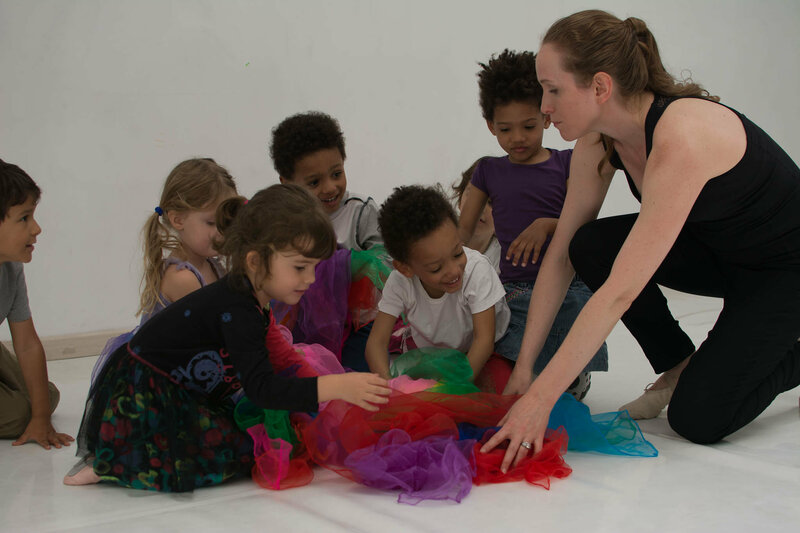 It is a great opportunity for kids to have fun focusing on their creative side while parents get some time for themselves.